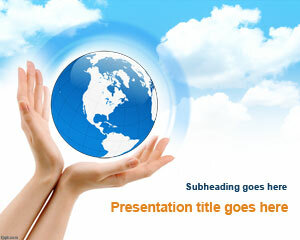 WWF Earth Hour PowerPoint Template is a free background theme for celebrate Earth Hour. 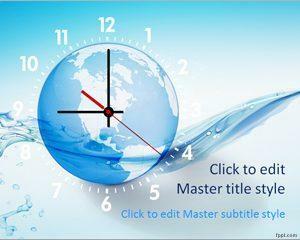 Hundreds of millions of people, businesses and governments around the world unite each year to support the largest environmental event in history. 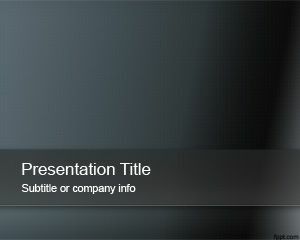 Now you can download this free unofficial WWF Earth Hour PowerPoint template for presentations in Microsoft PowerPoint 2007 and 2010. 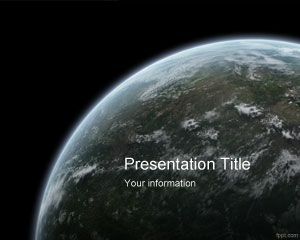 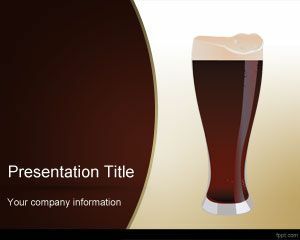 This is a free dark PPT template with Earth image and two internal slides. 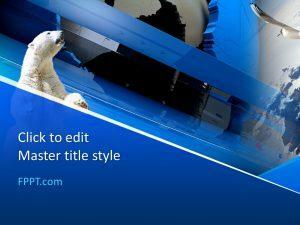 FOr a presentation of what´s climatic change?